Offering you a complete choice of products which include aciclovir eye ointment cream, aciclovir cream, eflornithine hydrochloride cream, hydroqunone cream usp, monobenzone cream usp and zolmist nasal spray. 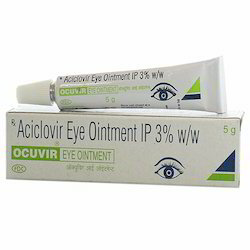 We are considered as the leading name of superb quality Aciclovir Eye Ointment Cream. Processed in utmost hygienic environment, this ointment cream is highly prescribed by doctors for their purity, safe to consume and effectiveness. Further, optimum grade basic chemicals and sophisticated technology is used in the formulation process of this range that ensures its conformity with the quality standards. Reasonable priced, these ointment creams are available in various customized packaging options. This helps in stopping the growth of the virus and infection in an eye. 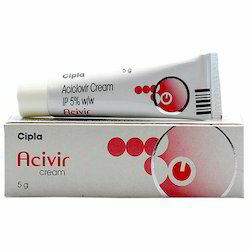 By keeping track of the latest market developments, we are introducing a high quality assortment of Aciclovir Cream. This is an antiviral drug. It is processed using finest quality chemical compounds and advanced technology in accordance to the set industry standards at vendors’ end. In addition to this, our offered cream is checked on diverse parameters’ such as effectiveness’, quality, etc. before delivering to our clients. This is used to treat genital herpes lesions. 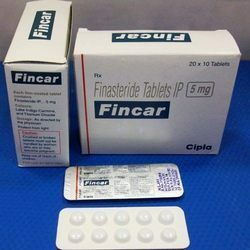 We are an affluent enterprise in this domain, committed towards offering a qualitative range of Eflornithine Hydrochloride Cream that is widely demanded in hospitals, clinics, nursing homes, etc. 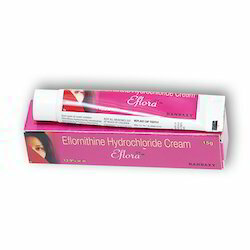 Procured from the most reliable vendors of the industry, this cream is processed under the strict supervision of our vendors’ experienced professionals using quality grade ingredients and most advanced technology. 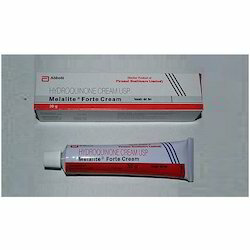 Further, our esteemed clients can avail this cream from us at economical prices. 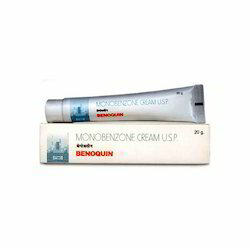 With rich market experience, we are offering an extensive array of Hydroqunone Cream USP which is formulated utilizing premium quality ingredients and sophisticated technology in adherence with the medical industry norms. Our offered cream has gained huge demand in the market due to its accurate compositions and cost-effectiveness. It is indicated for the gradual bleaching of hyperpigmented skin conditions such as chloasma, melasma, freckles, senile lentigines, and other unwanted areas of melanin hyperpigmentation. 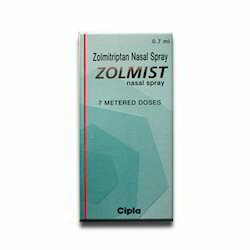 Zolmist Inhaler (Zolmitriptan) is a type of drug known as a triptan, which is used to treat nausea, vomiting and light sensitivity occurring as a result of migraines. Zolmist works by helping swollen blood vessels in the brain to return to their normal size. This drug will not prevent future migraines from occurring.